Fire Star Shakti. Over 2000 Advanced Energy Workshops for Physical and Spiritual Evolution. Energies For The New Millennium! 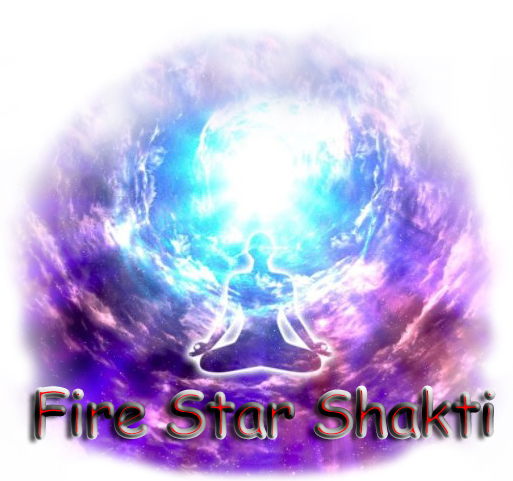 Fire Star Shakti activates the energy of the 4th Eye! The Fourth Eye has evolved over the millennium & is beginning to take precedence & supercede the 3rd Eye chakra. 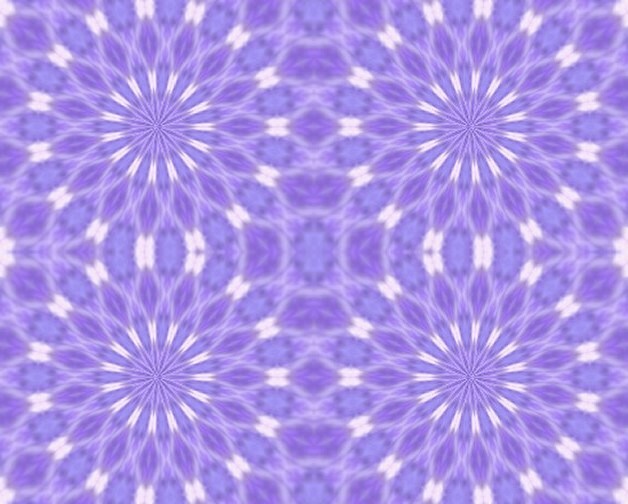 The 4th Eye is the energy of your multidimensional self! The Attunements in this Workshop are very practical and useable! One great energy you are Attuned to enables the processes and synthesis of: love, wisdom, enlightenment and peace to begin to manifest in your life. You will receive the Fire Star Shakti practitioner manual via Email, All Empowerments and a emailed certificate. Plus full email support is given before, during and after all my Workshops.